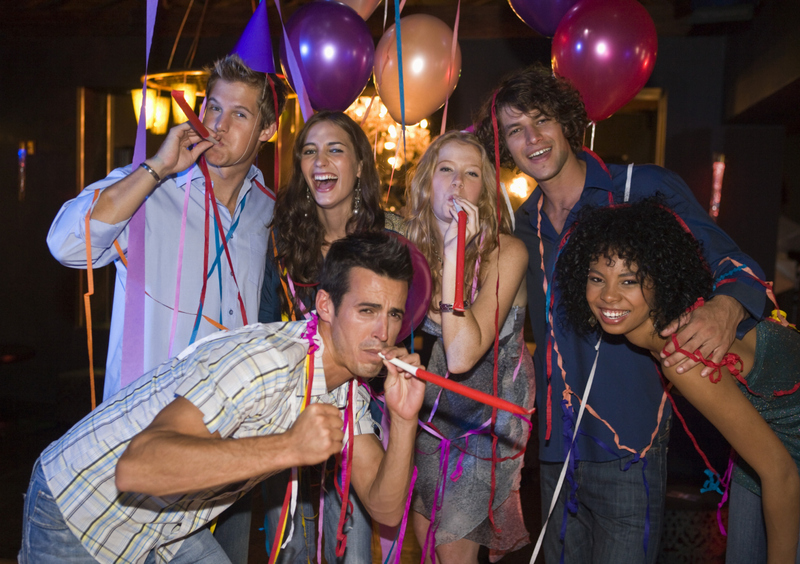 AMERICASTAR ENTERTAINMENT serves Katy, Houston, and the surrounding area. Our number one goal is to provide you with the PROFESSIONAL LEVEL ENTERTAINMENT you need to make your event a spectacular and memorable one. 1. We are professionals and will be professional both in appearance and in the service provided. We specialize in professional entertainment services for holiday parties, private parties, weddings, galas, school dances, corporate events, and festivals, etc. 2. 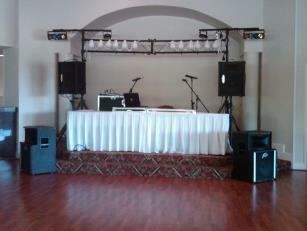 We will customize your entertainment services and music to your event and your audience. Every event and every audience is different and the entertainment service and music for a particular event must be customized to the audience and the event. We will work with you prior to your event in order to make sure that we understand exactly what your needs are with respect to entertainment services and what music you want played at your event. 3. 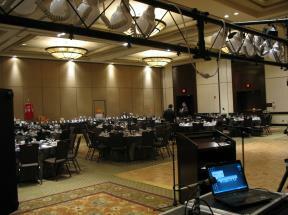 We will also customize the equipment necessary to accomodate your particular event, budget, and venue. Every event, budget, and venue is different. We have the right equipment to accomodate everything from small events, venues, and budgets to medium and large events, venues, and budgets and everything in between. 4. 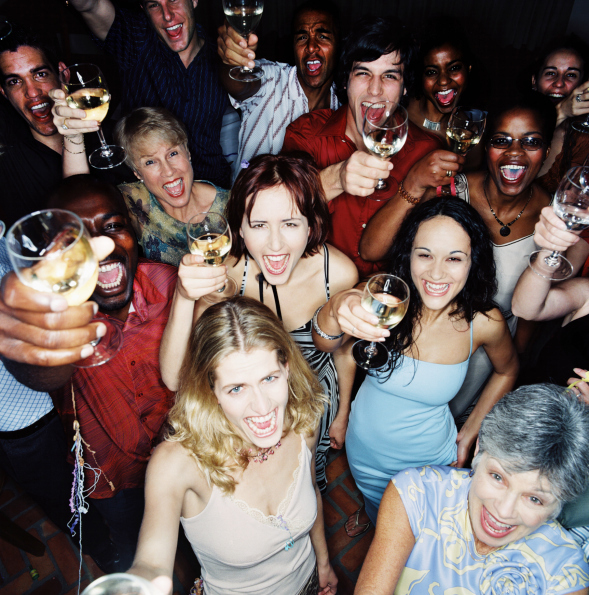 We will also provide just the right MC or DJ to fit your particular event. 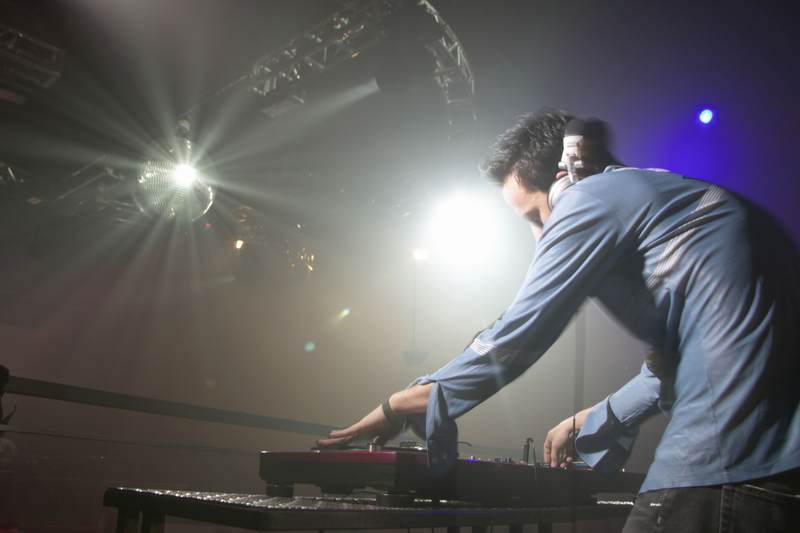 If you want a high energy MC or DJ that will energize and captivate your audience, we can provide that. 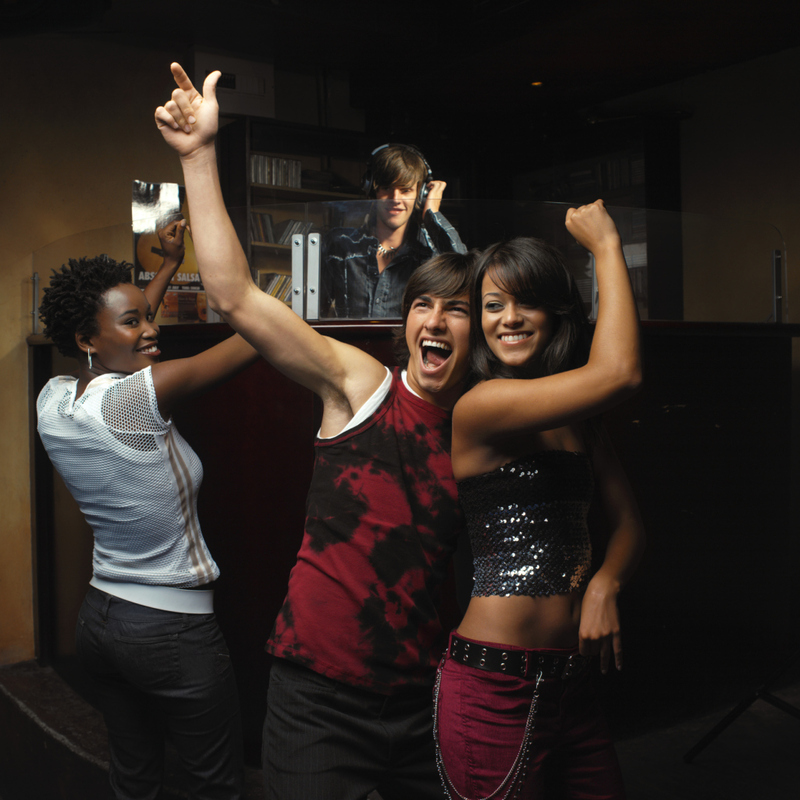 On the other hand, if you want a DJ that will just play music and blend into the background, we can provide that. If you want an MC or DJ that fits a specific theme such as 50's, 60's. 70's, 80's, New York, Vegas, Hollywood, Cowboy, Halloween, Christmas, New Years, etc. we can provide that. 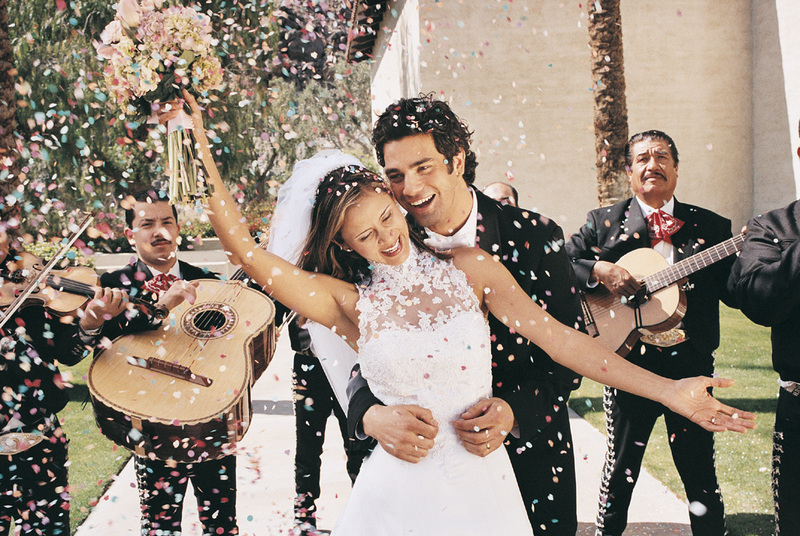 In essence, we will customize your MC or DJ to fit your particular event. 5. Our DJs only play "radio edit" versions of music. We do not play music with "explicit" lyrics or foul language.